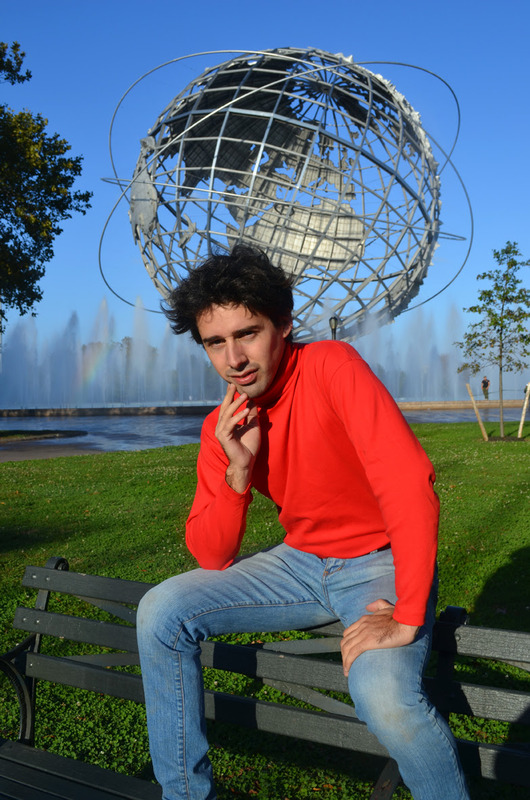 Juan Wauters is best known for his work with the Beets, but he’s stepping out now to make a name for himself. His first full-length, North American Poetry, builds on his songwriting, but still bears the mark of his previous work. There’s some hits and some misses, but those hits are definitely worth your undivided attention. 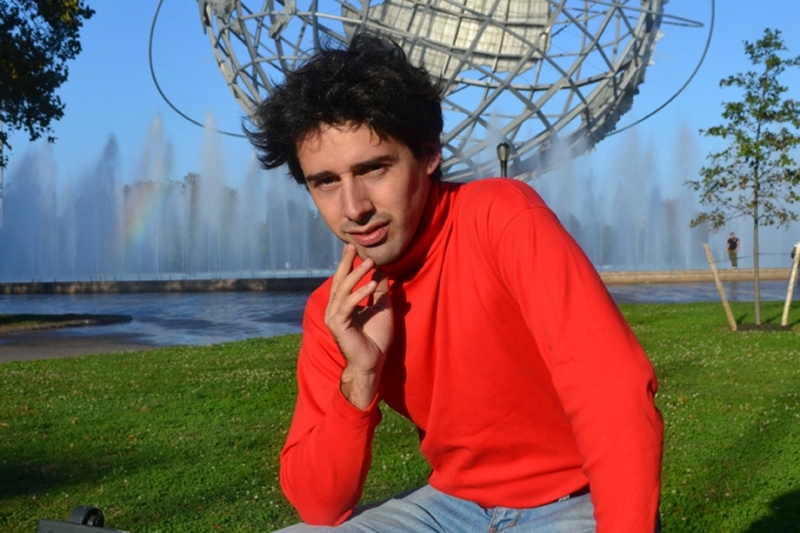 If you’re just now encountering Juan Wauters, I’d advise you to skip “Let Me Hip You to Something.” It’s not a bad song by any means, but the vocal performance might not be the best introduction; you should come back to it later once you have a finer understanding of Wauters. The next two tracks, however, are must listen destinations. 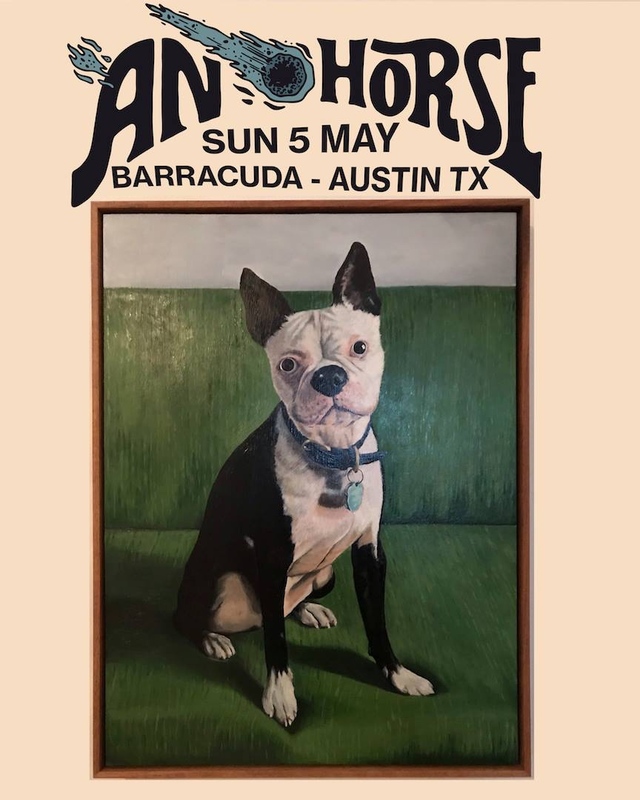 I love the chugging power of “Sanity or Not,” which might bear a resemblance to a lot of modern garage-pop tracks, though the guitar playing provides an emotion that evokes a sense of traveling. Then “Lost In Soup” offers a slower version of Juan’s goals, using interesting lyrics to keep things playful, while driving home a strong melody listeners will find endearing. I think one of the great things about listening to North American Poetry is that the majority of the songs are fairly short, so you get a fresh spin with each song; it makes the songwriting last longer, as it can get stuck in one place, stylistically speaking. “Woke Up Feeling Like Something” again has that familiar Wauters’ guitar chug on the tune is familiar, presented in earlier tunes on the record, but the “oohs” and the careful way he delivers each note are just right for this number. Then there’s “All Tall Man Will Fall,” which feels more like a poetry experiment fitting with the album’s title. This is one of the distinctive touches of Juan’s music; he keeps things playful lyrically, using various syllabic inflections to impact the message. The last few tracks do get the extra benefit of including the voice of Carmelle. Her performance on “Breathing” alone makes the song rise above some of the previous tracks; differentiation can always add so much to a record’s collective spirit. Similarly, “How Do They All Do” uses Carmelle, though there’s a slower pace to this number. Personally, I think the album would have been more successful as a whole if these two tracks were spaced out, rather than stuck right next to each other at the end. Her voice is vital, however, fitting in seamlessly with the songs Juan presented her. In the end, I find that I enjoy most of the tracks on North American Poetry. I love the lyrical playfulness, as well as the heart of the songs themselves, but that being said, at times the album gets stuck in one place. Had the appearance of Carmelle been scattered, it might have added just the right touch to make Juan Wauters solo debut a great listen, rather than just a good listen. If you know the homies at ATH personally, you likely know that we speak a little bit of the Spanish; one of us might even teach a little bit of the Spanish to kids. 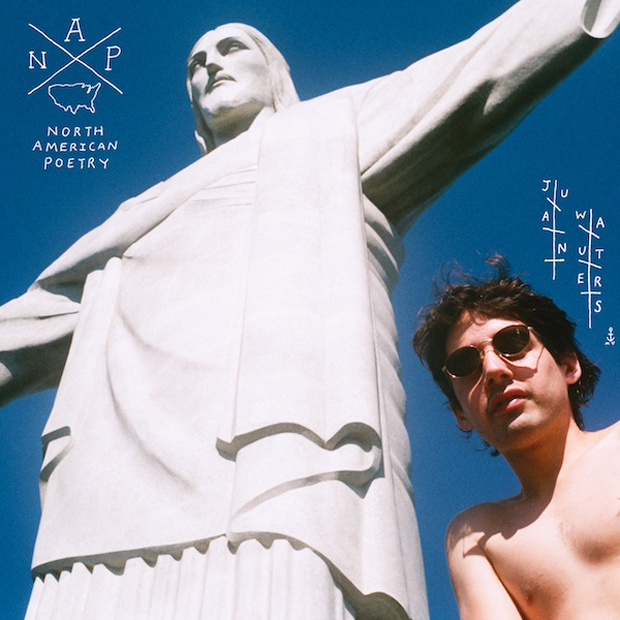 That being said, it makes it easy for us to understand the lyrics to the new single from Juan Wauters, who’s stepping away from the Beets for the release of North American Poetry. I won’t let you in on the lyrics, as that might take away the fun for you, but the title is translated to “I listen a lot.” The music is definitely relaxed guitar, with a focus on the recording of the actual strumming as it echoes in the mix. You’ll have a chance to get the album on February 4th from Captured Tracks.